Quarrier’s Village, Kilmacolm, Port Glasgow, Greenock, Gourock, Inverkip, Wemyss Bay and Isle of Bute. Greenock District is now part of the West Region. Bernard McGuinness takes up the post of District Commissioner for Greenock and District Scouts, from 1 September 2018 , replacing Peter Bennett who has stepped down after five years in charge. 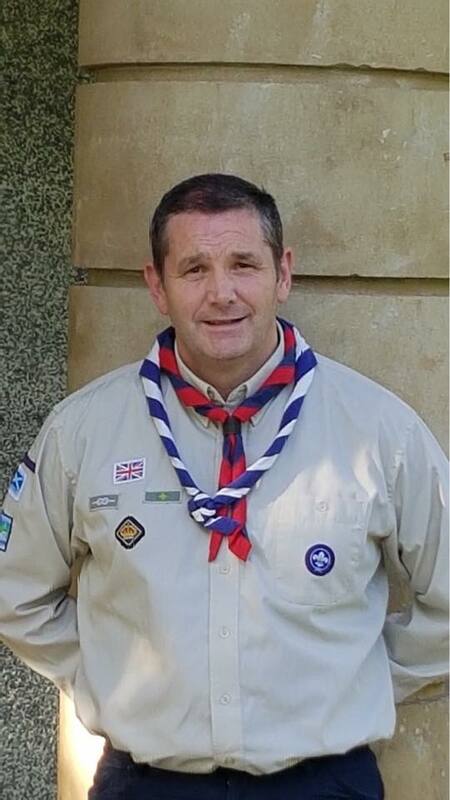 Bernie is very well known in Scouting and has a vision to build on Peter ‘s excellent work. Bernie can be contacted at – DC@nullscoutsgreenock.org.uk.